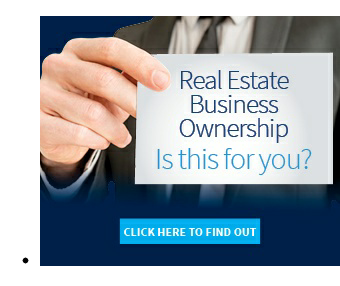 - Sellers demand an immediate offer! 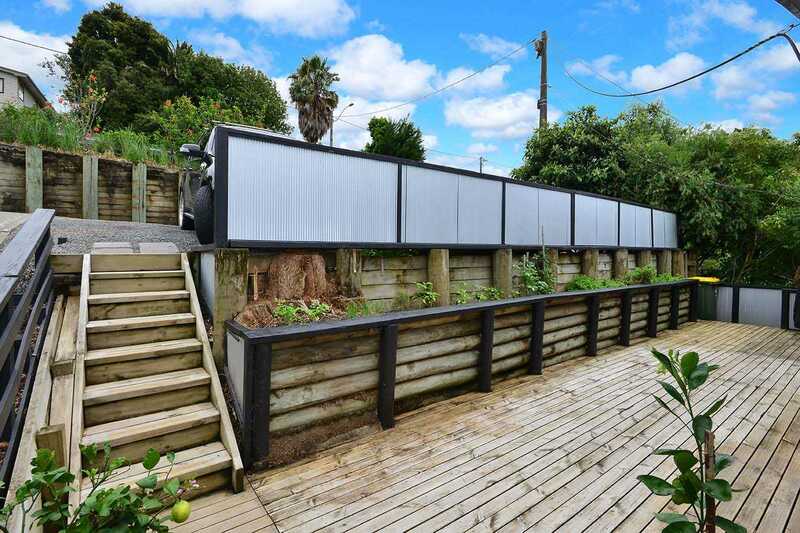 - For Sale: Could this be the cheapest home on the Coast? 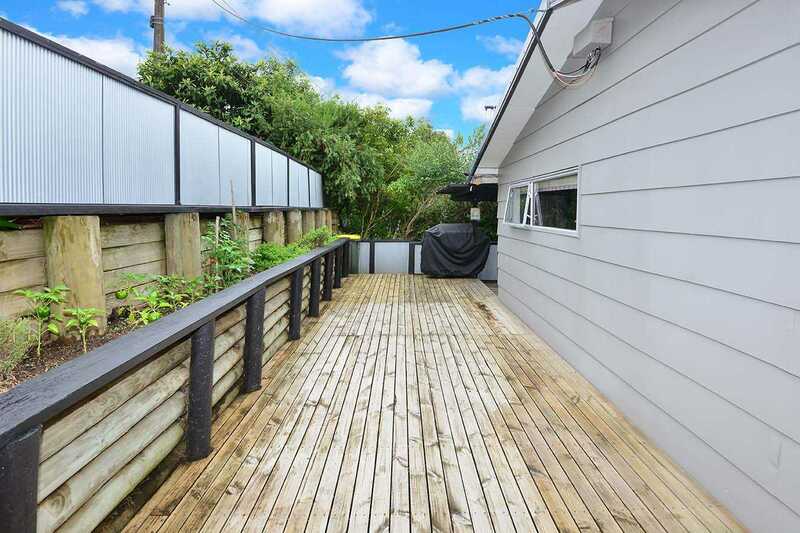 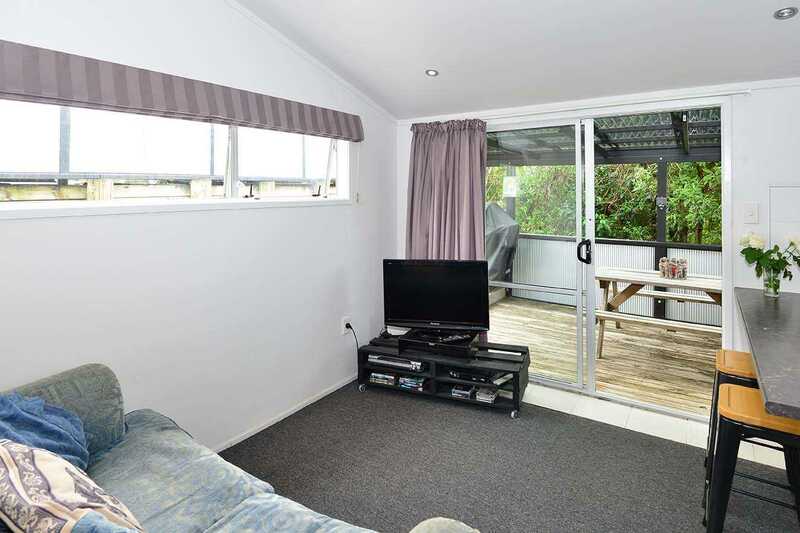 - Excellent entry level buying in Stanmore Bay! 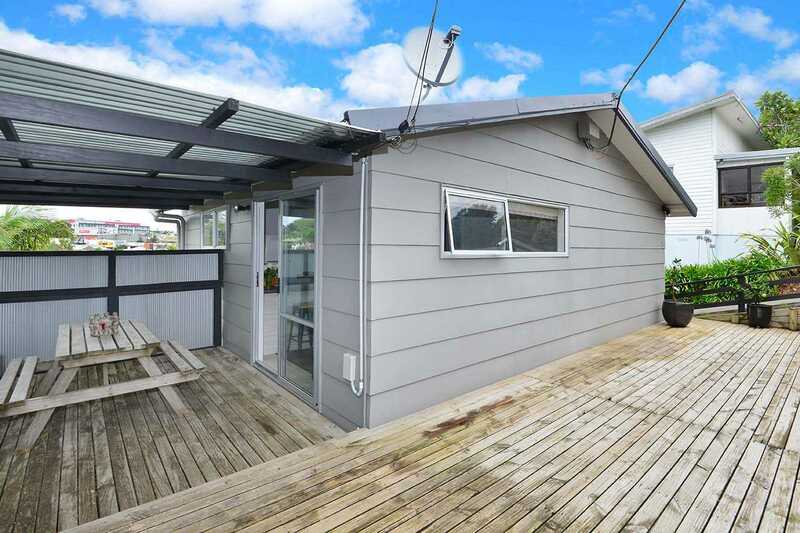 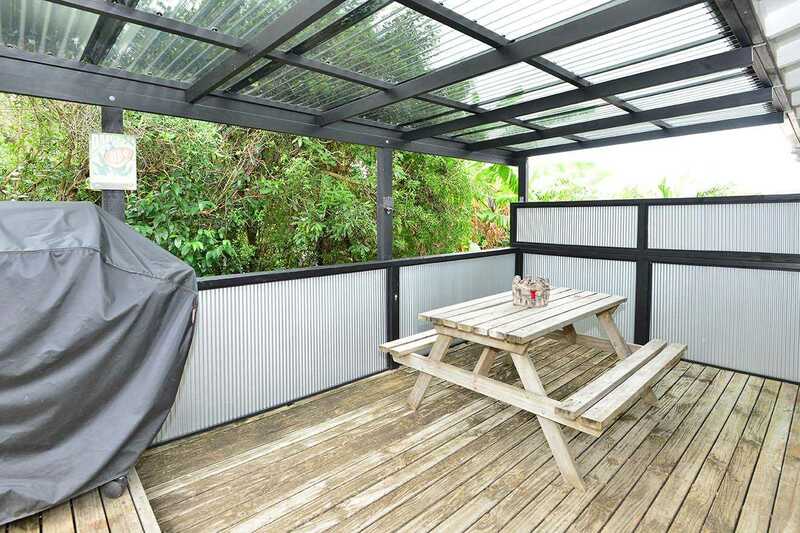 - Recently modernised two bedroom home with wrap around decking. 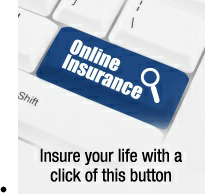 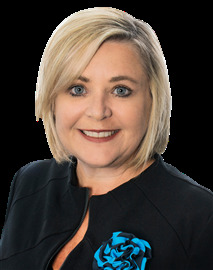 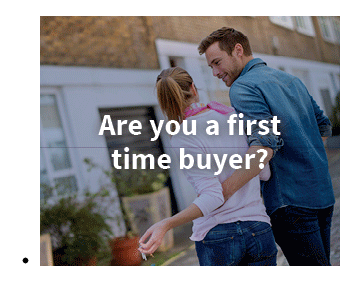 - Professional couples, first home buyers or those wanting a neat and tidy investment, need to contact us now! 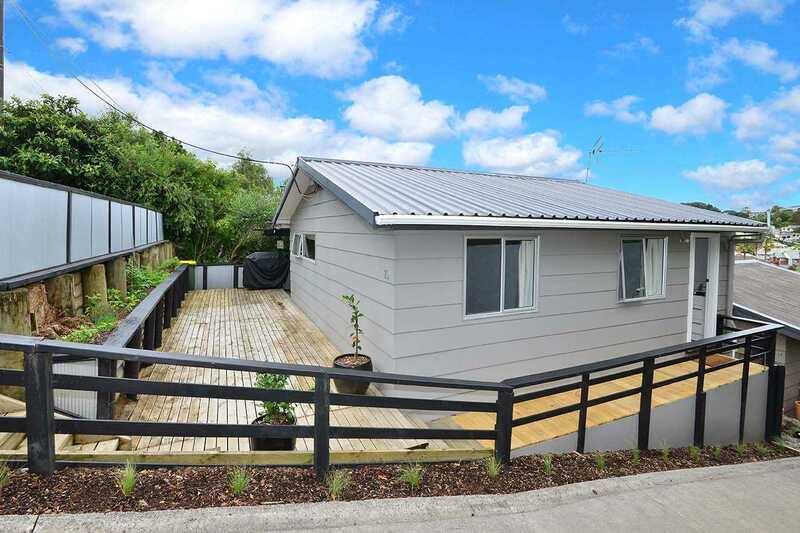 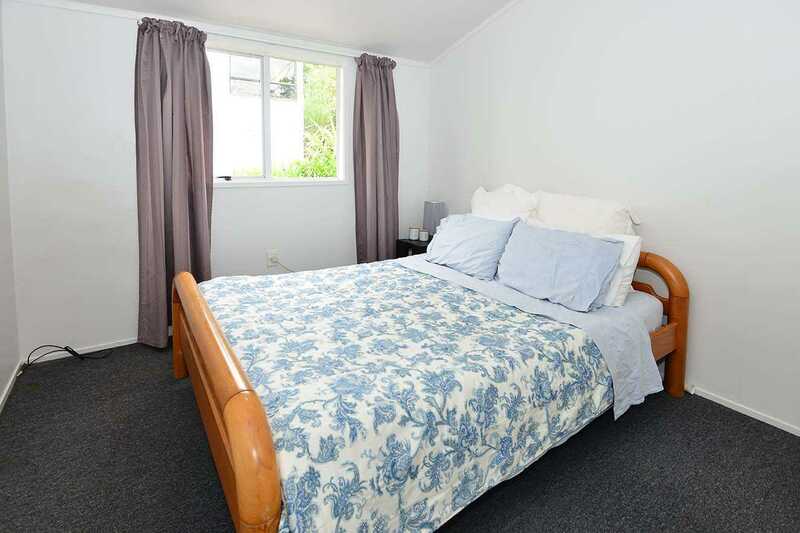 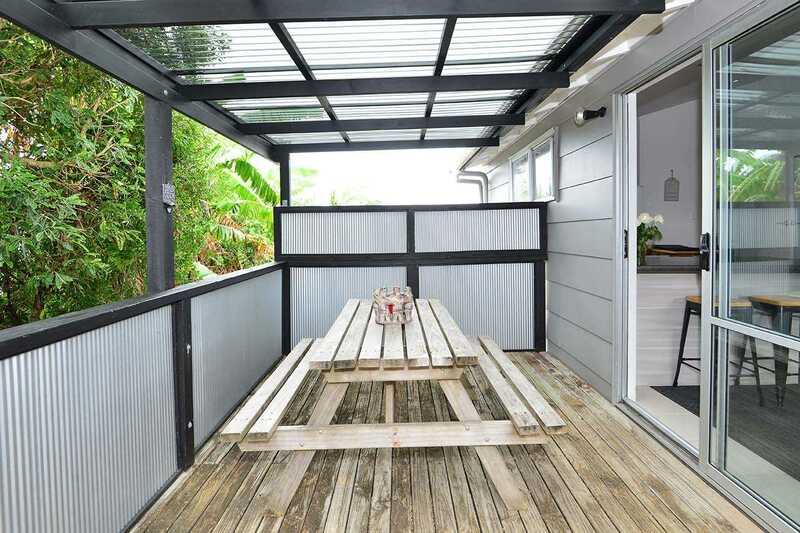 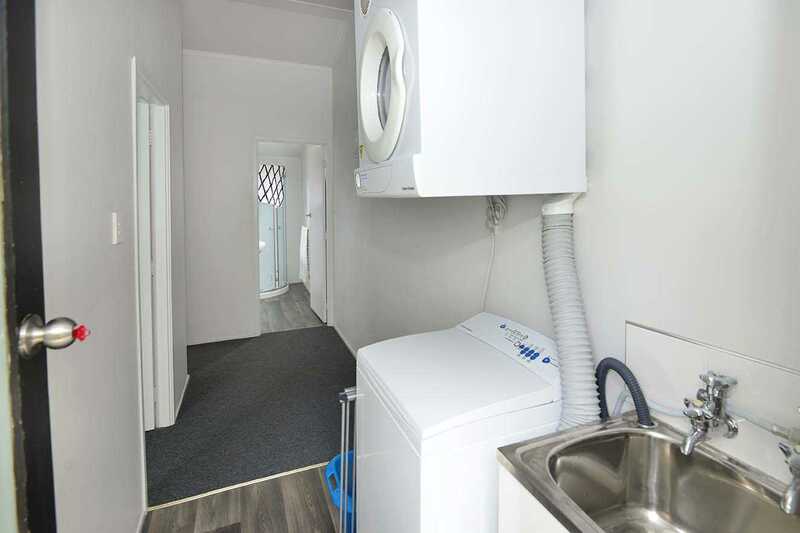 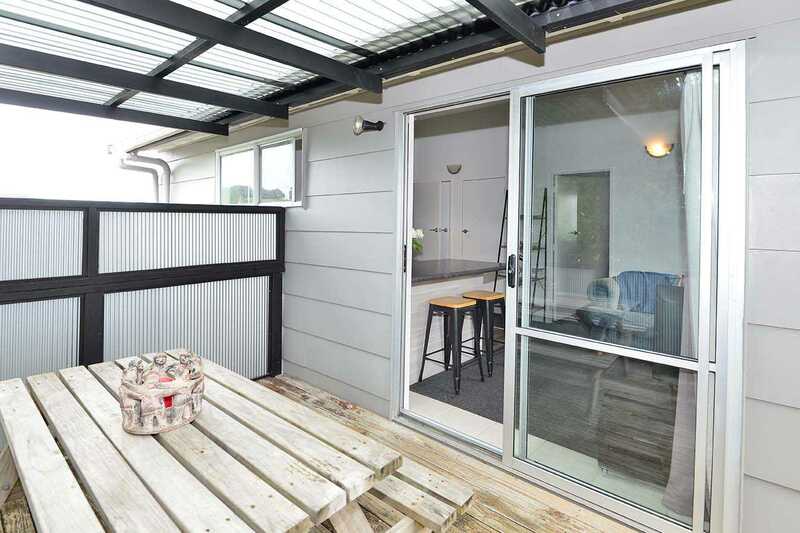 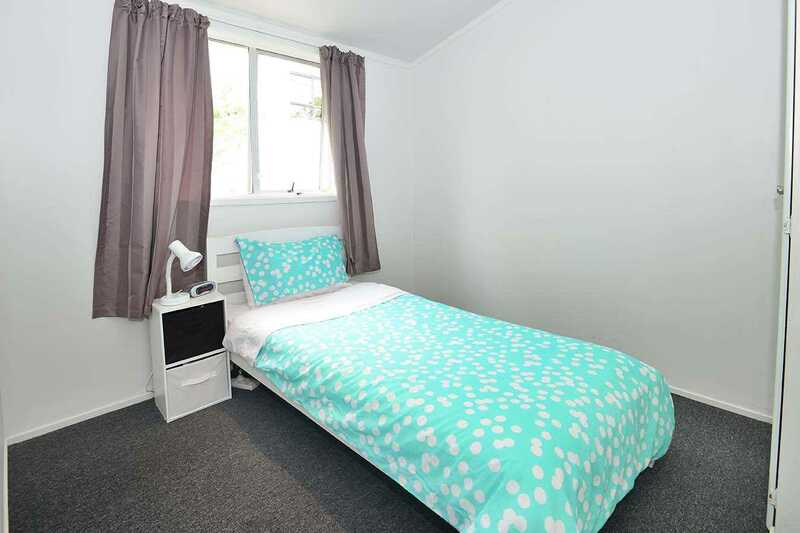 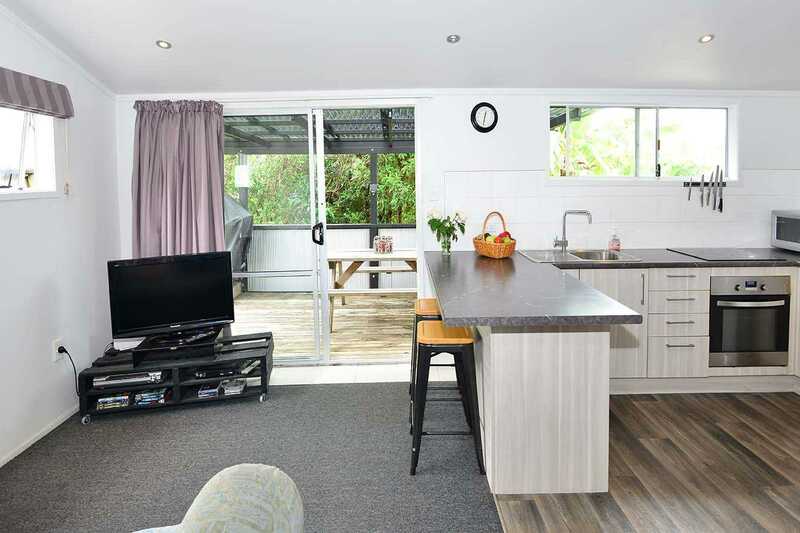 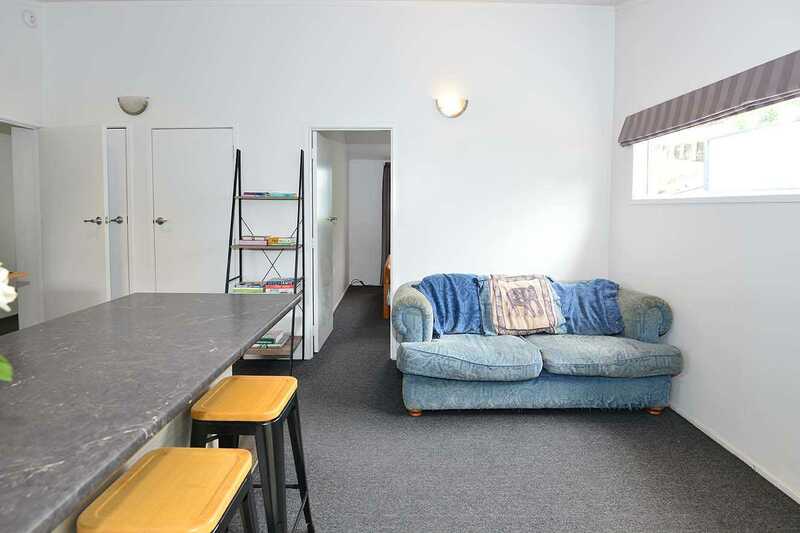 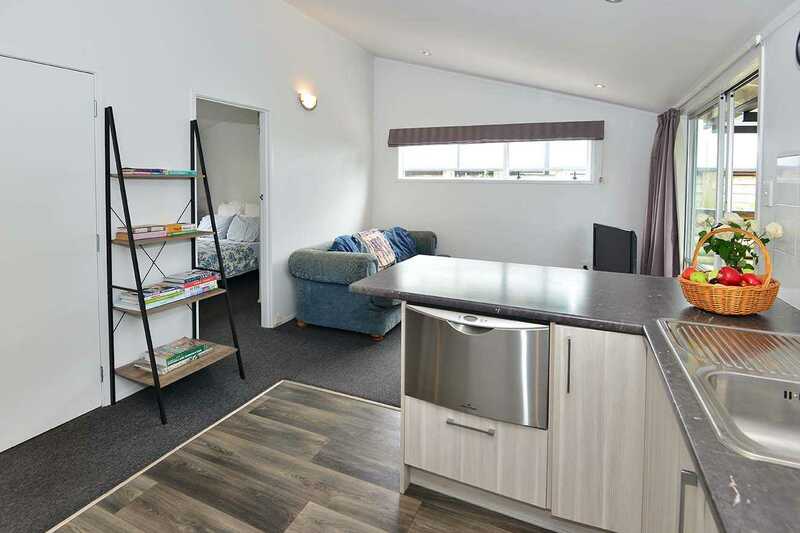 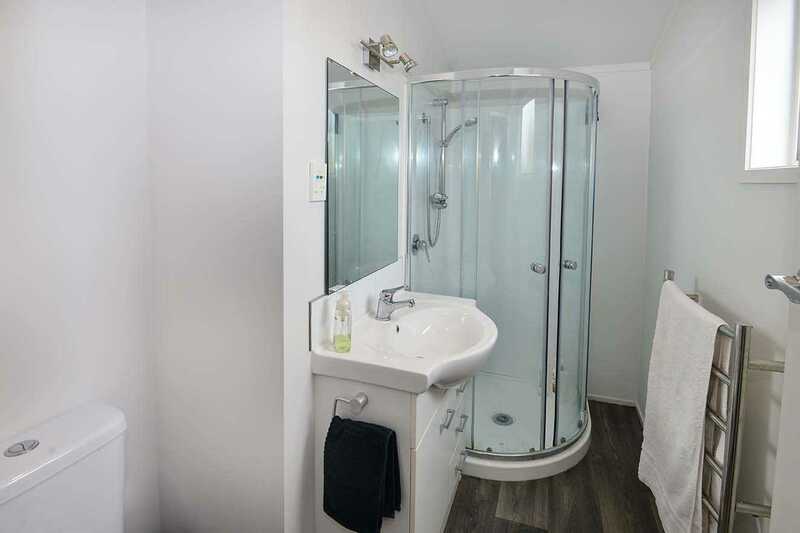 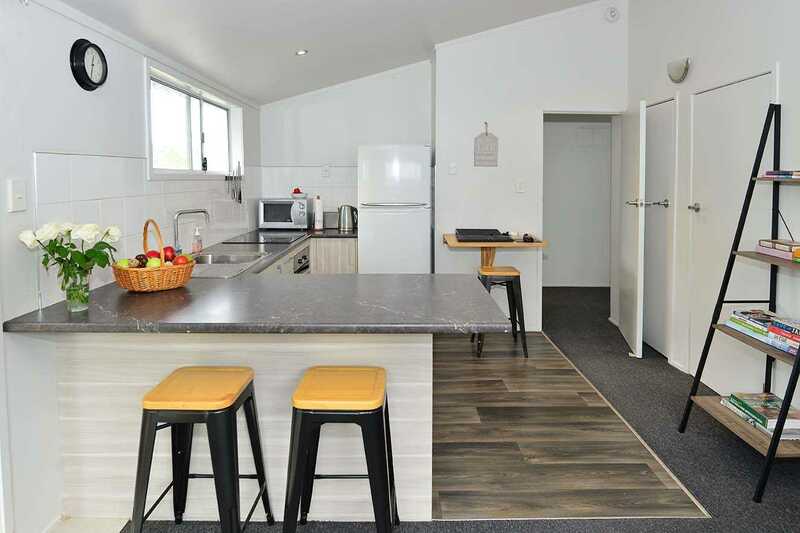 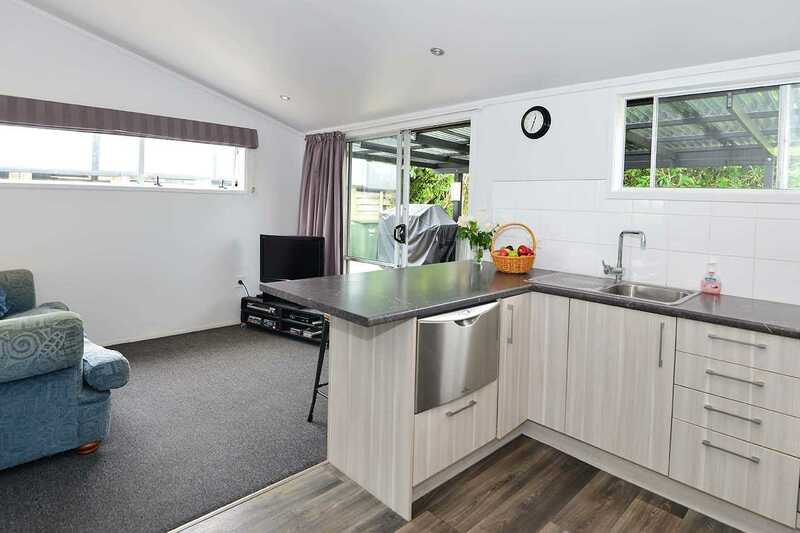 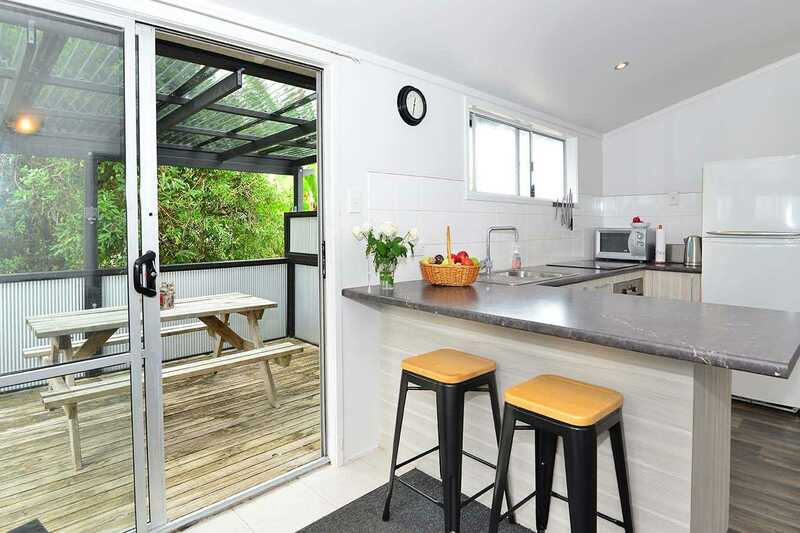 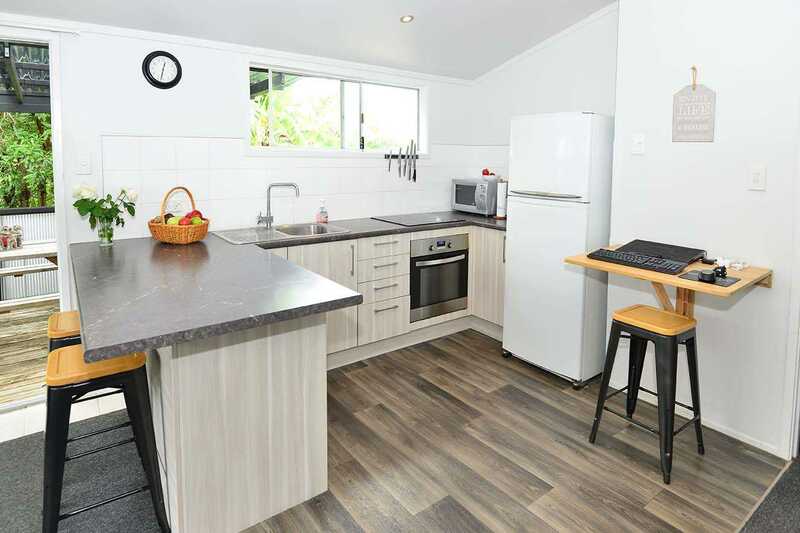 - Within walking distance of Stanmore Bay beach, parks, shops and Leisure Centre.